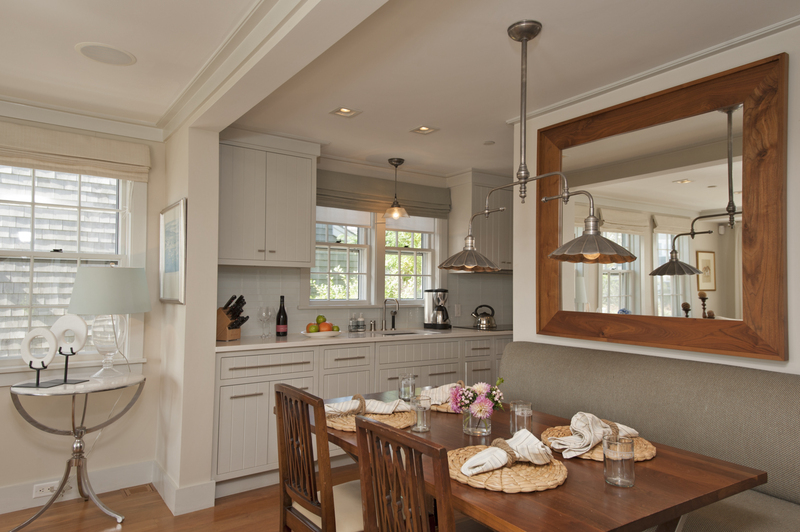 Our luxury cottages are meant to be lived in! Stay 7 days or more and save 15% of your entire stay. 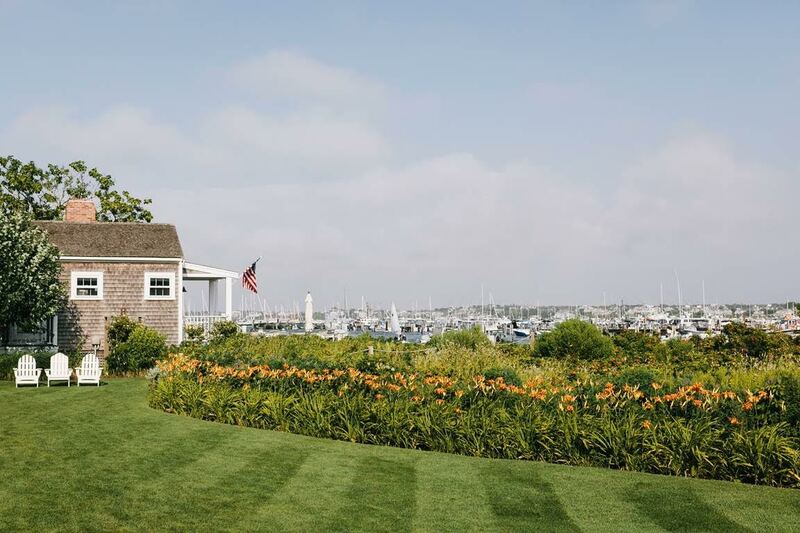 Now that you have tied the knot, it’s time to escape to Nantucket for a relaxing and romantic getaway. Spend this time together reflecting on the special day you shared with close friends and family and the memories created that will last a lifetime. As you prepare for your new addition to the family, we encourage you to take some time for yourselves to relax and recharge. 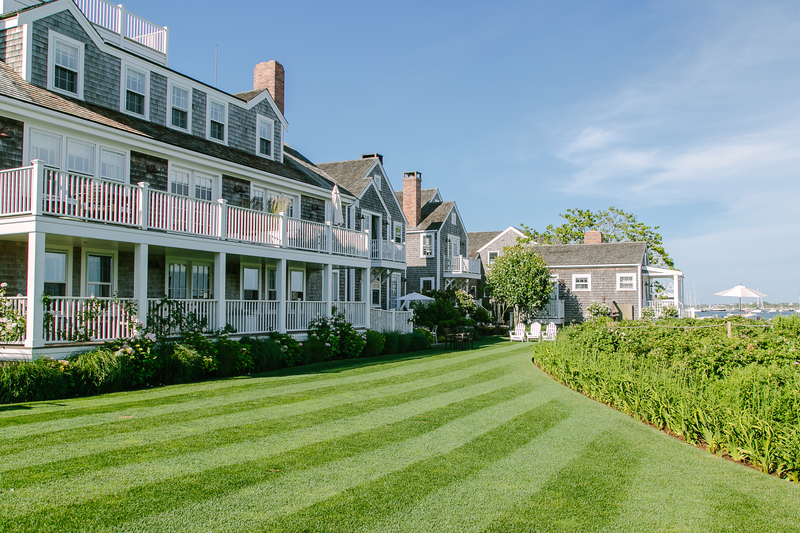 Harborview Nantucket offers year round packages for everyone!